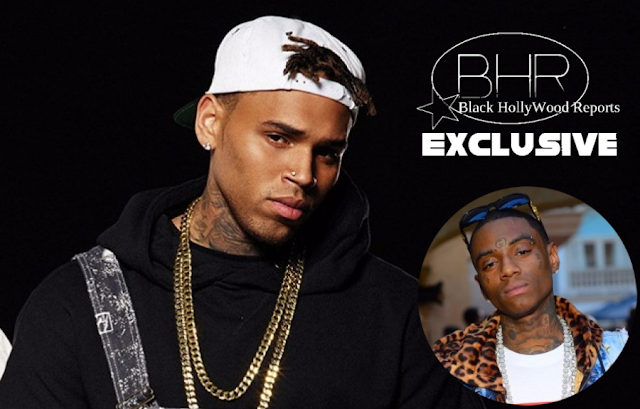 BHR Hollywood Reports................Embattled singer Chris Brown and former Love and Hip Hop LA character Soulja Boy are taking their online beef into the ring. 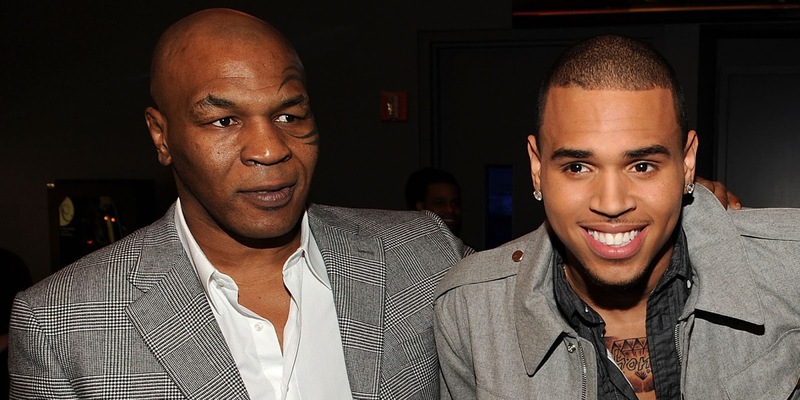 All of this alleged beef started over a woman, and some of the back and forth got ugly. 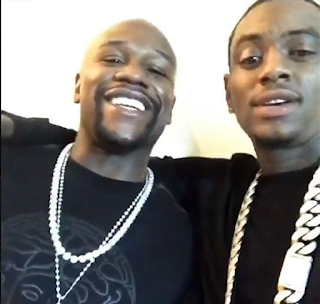 Soulja Boy supposedly liked and commented on an of an Instagram picture posted by Brown’s ex-girlfriend, Karrueche Tran and it all went down from there. Mayweather will also be promoting the three round bout through his The Money Team productions. The fight will reportedly be televised in March from Las Vegas. The drama between Soulja Boy and Chris Brown continued in a lengthy back-and-forth on social media. Tran doesn’t seem to like it at all. She put out a statement in an Instagram comment about the whole thing. "I just... okay.. First off this drama between the both of these two is so ridiculous it makes no sense. We just brought in a new year and this what we doing? Leave the extra'd out, rah rah shi behind. This isn't cool or funny.. it's draining.. not just for me.. but everyone. There's so much more out there in life then 'twitter beefs.'"